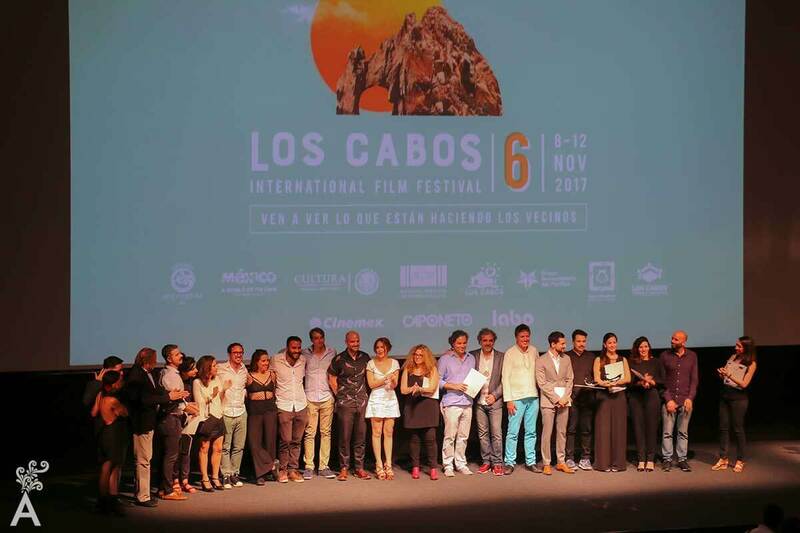 The Los Cabos Film Festival celebrated its 6th edition this past November. Many personalities were in attendance including Nicole Kidman who was recognized with the Lifetime Achievement Award. 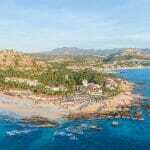 The international actress was smiling and very happy to visit Los Cabos for the first time. 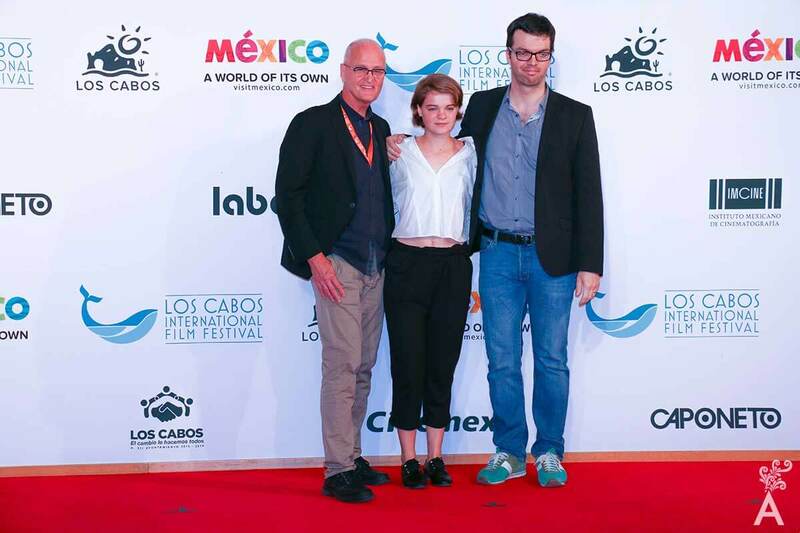 The stars of Camino a Marte (Road to Mars), Luis Gerardo Mendez, Tessa Ia and Camila Sodi were enthusiastic and happy to be nominated at the Los Cabos Competition. The Tribute this year went to the iconic American screenwriter and director Paul Schrader. The red carpet was lit up by the presence of international stars such as Jennifer Morrison. Of course national talent including Sebastian Zurita, Christian Chavez, Christopher Uckermann, Paulina Goto, Sophie Alexander and Gabriel Mariño, thrilled the audience and the press that covered the event. 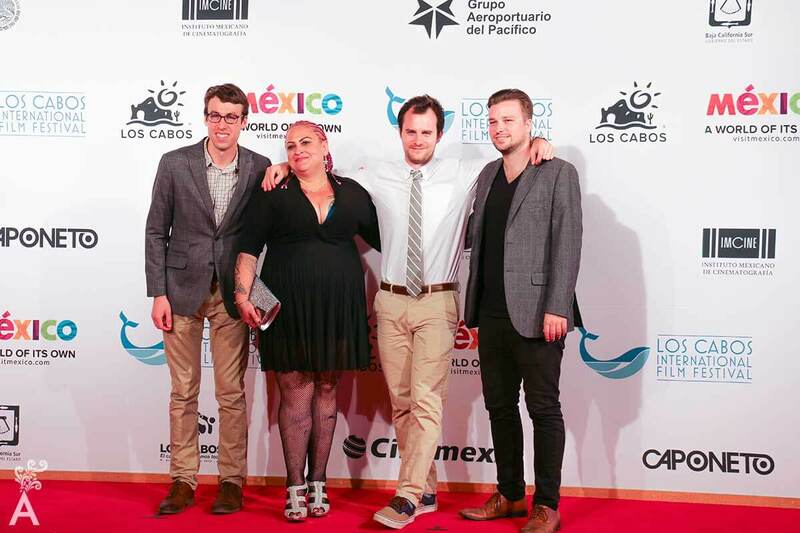 The Mexican designer Daniel Espinoza designed the festival awards and also attended the Galas. 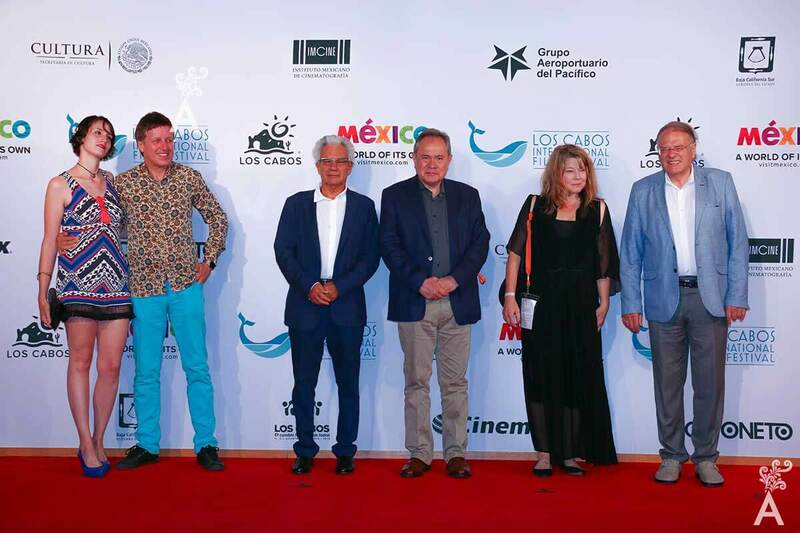 The Los Cabos Film Festival has established itself as the annual meeting place to present an ambitious program of new projects in different categories: Los Cabos Competition, Mexico Primero, Galas, World Highlights, American Specials, Tribute, Spotlight, B-Side and Green.